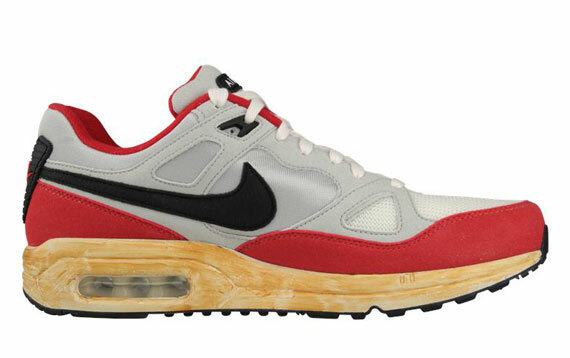 The Air Max Span becomes to latest runner to be hit with Nike Sportswear's signature vintage finish. The timeless Air Max Span returns in classic form, complete with their full durasheen and suede build. 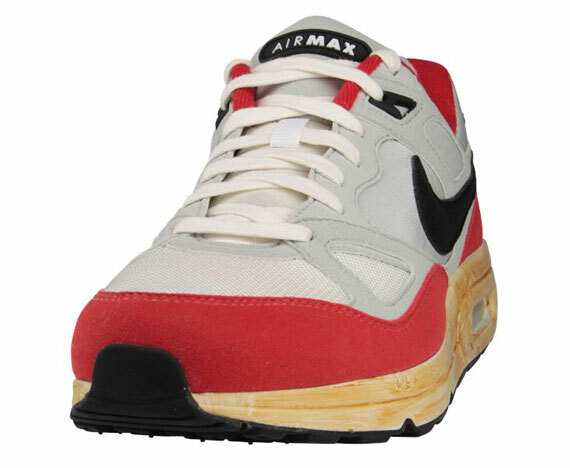 A traditional color scheme also takes over the Air max Span, seen in Grey/Red-Black. 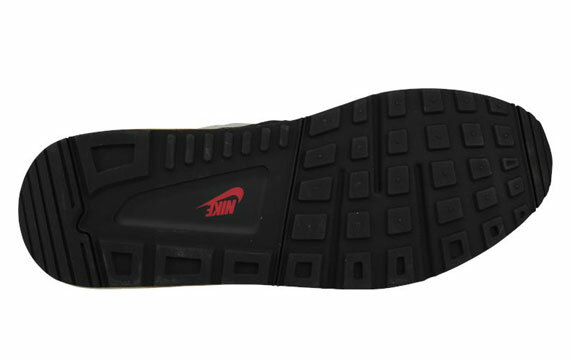 A vintage-finished Air Max tooling finishes off the OG-inspired look down below. 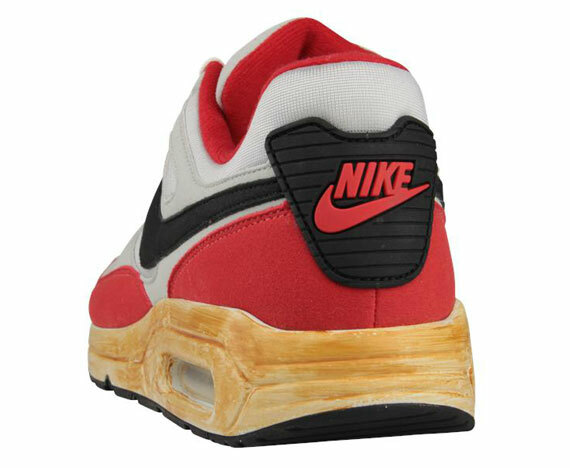 Stay tuned to Sole Collector for details on a stateside release of the Air Max Span VNTG.